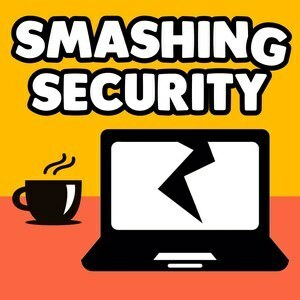 We found 2 episodes of Smashing Security with the tag “app store”. How come Apple's Mac App Store authorised a buggy app that mined for cryptocurrency in the background? How can a Mosquito attack steal data from an air-gapped computer? And is China keeping score on its social media-loving citizens?